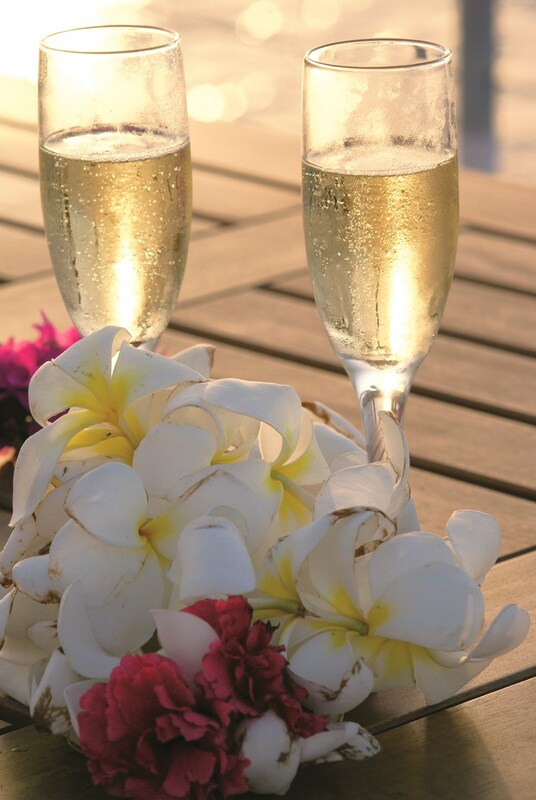 There is something to be said for a destination wedding in a location as stress-free as Fiji. From the infectious laid-back attitude of the locals, to the beautiful beaches and islands – which truly are some of the best in the world, to the incredible resorts … life can’t get much better than this. Whether you go for the colourful reefs, the sleepy lagoons, the wonderful culture or the friendly people, Fiji is a destination that won’t disappoint. 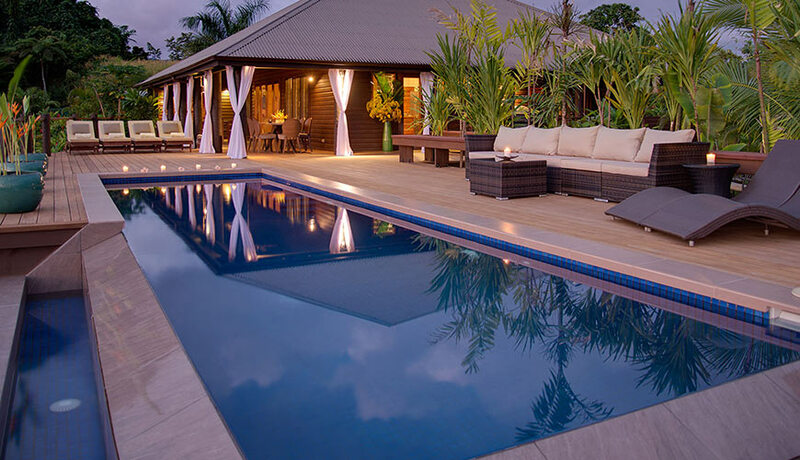 Despite being just a 3-4 hour flight from Brisbane, Sydney or Melbourne, Fiji feels like it’s in a world of its own, and your wedding guests will no doubt enjoy a much needed holiday while helping you celebrate your wedding. 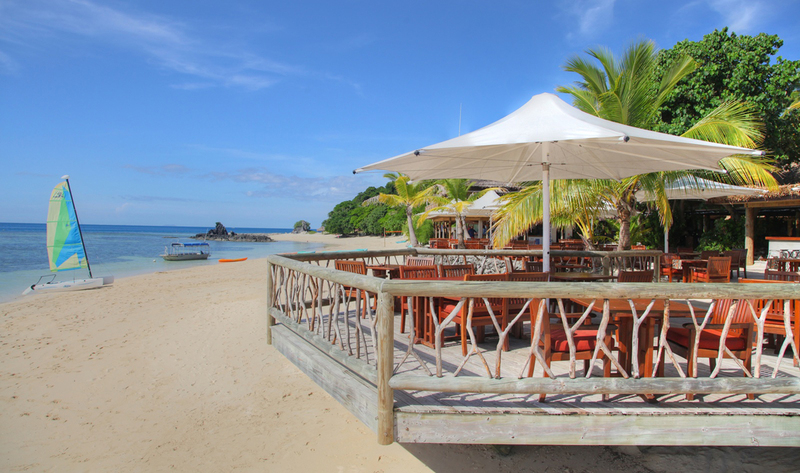 Choose from one of the many luxurious resorts and hotels on the mainland or retreat to your own personal piece of paradise on one of Fiji’s smaller islands. Did we mention that Fiji has some of the most luxurious resorts in all of the Pacific? Here we are proud to present some of Fiji’s leading wedding venues, many of which boast experienced staff who coordinate and host weddings regularly — just reach out to them and tell them your heart’s desire!